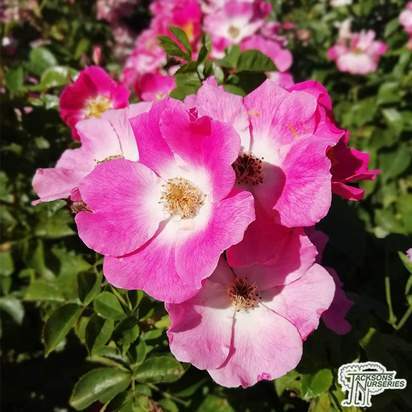 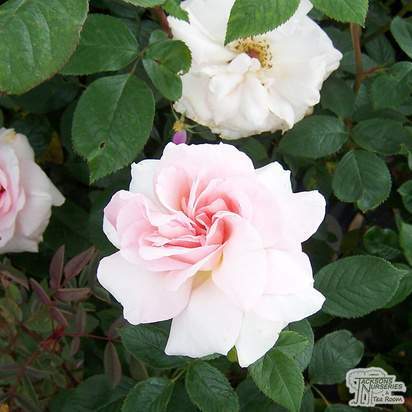 Rosa 'A Whiter Shade of Pale' is a thorny deciduous bush with beautiful and extremely fragrant large pale pink to white flowers. 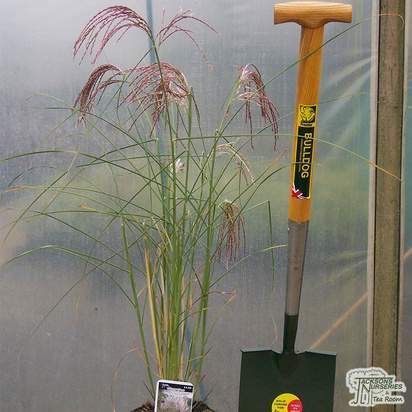 An upright habit with ovate, glossy, dark green leaves. 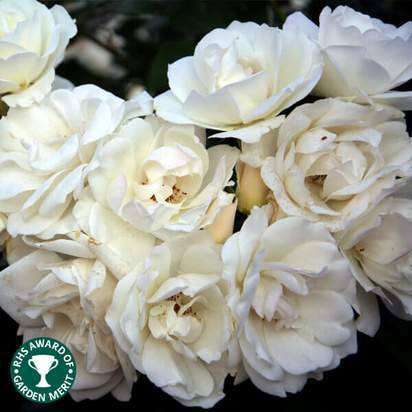 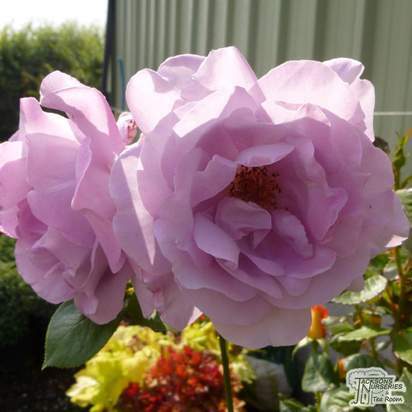 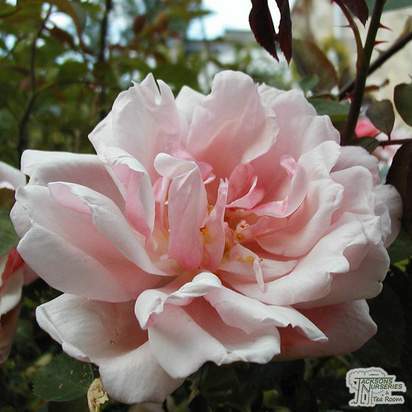 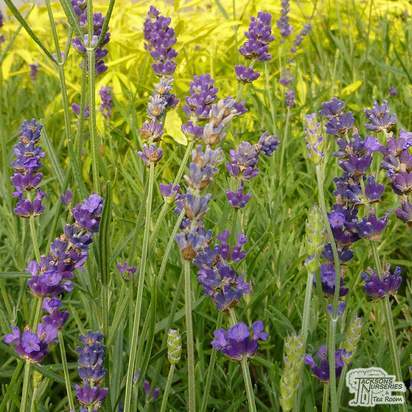 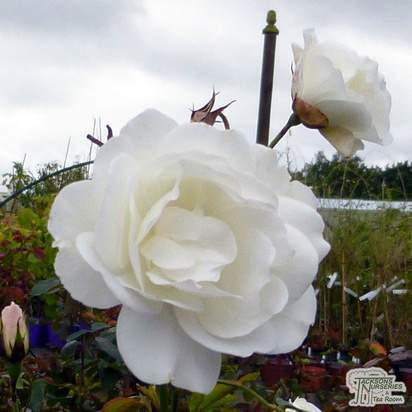 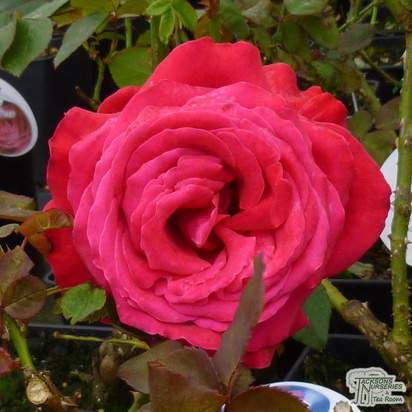 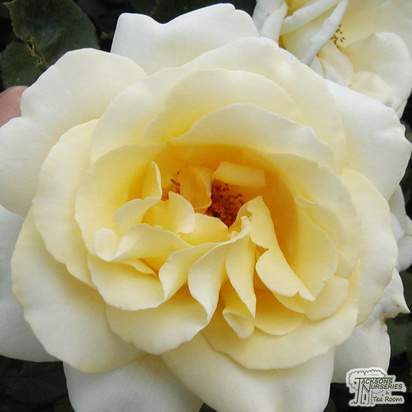 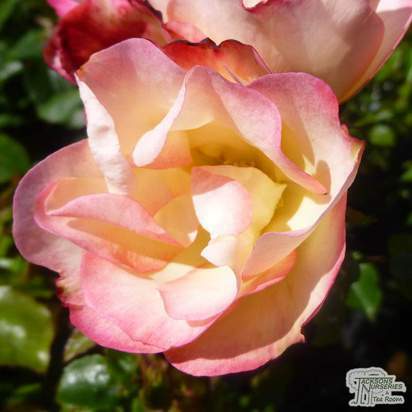 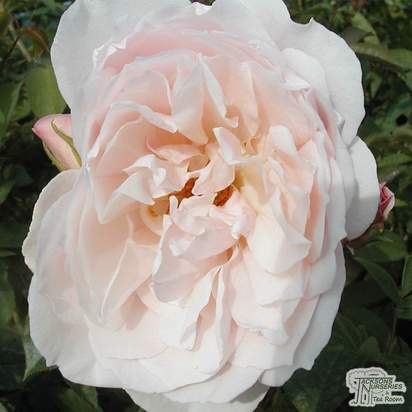 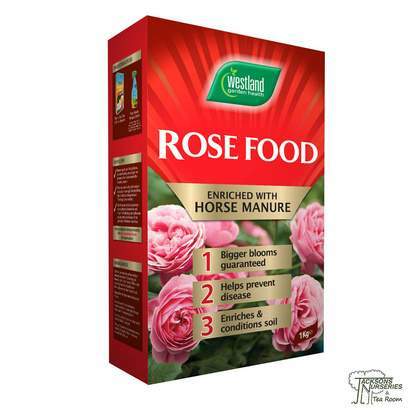 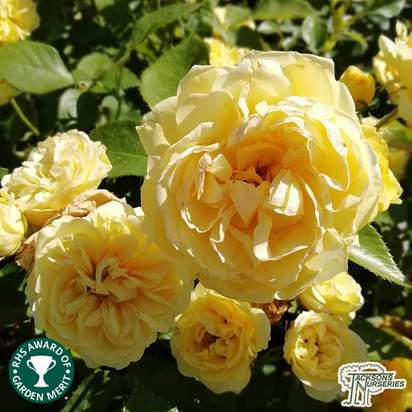 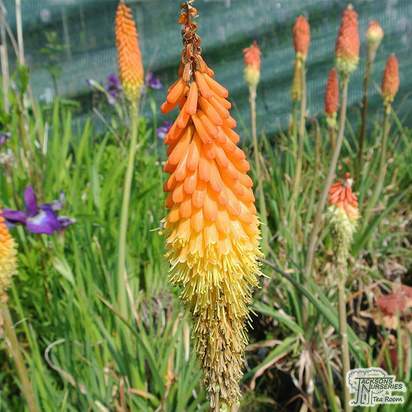 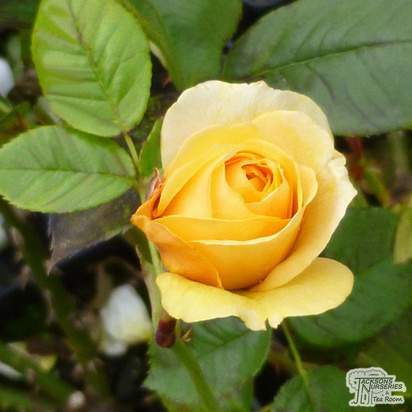 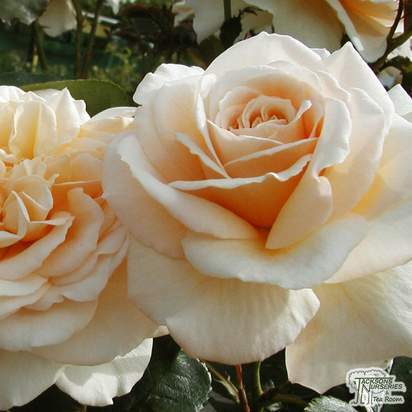 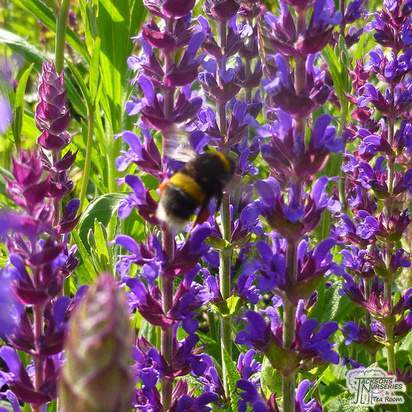 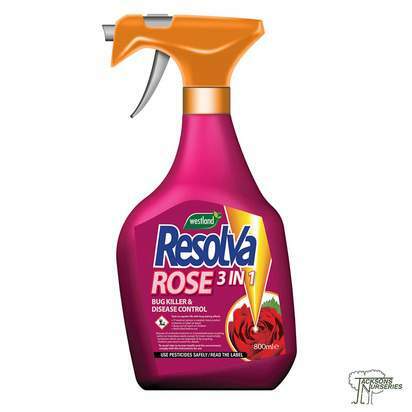 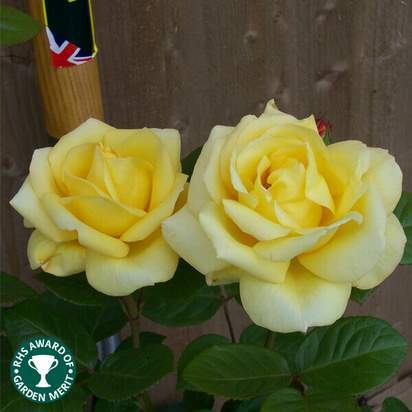 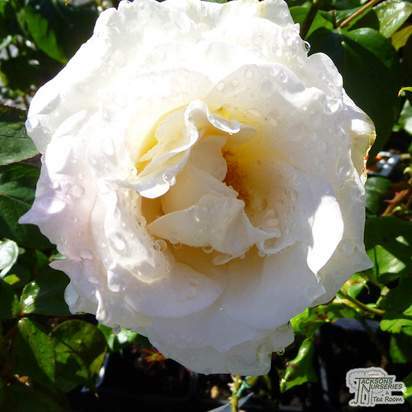 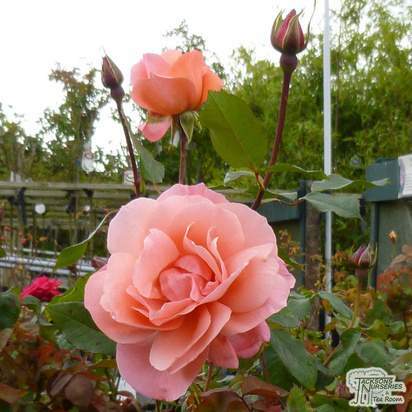 Introduced by Colin Pearce, who is renowned for breeding disease resistant roses.